This weekend the State Championships for 8U Babe Ruth League baseball. Riley’s team got entry by winning the District Championship. He was really excited about it and had worked really hard on the daily practices. The boy who had started at catcher for the district championships was on vacation the entire 10 days between and Riley decided he was going to be the catcher! He has been trying to get one of his coaches to let him catch all season (all last season if truth be told!). After the disappointment of not playing, I tried to keep his expectations low but when I walked up to the scrimmage game last Thursday evening, he was dressed in the pads! He was out of his mind excited and really worked hard at that game and the double header scrimmage we had on Tuesday evening as well. We found out we had to be at the ball field in Northern VA by 8 am on Thursday so we rushed around and headed up to the hotel. 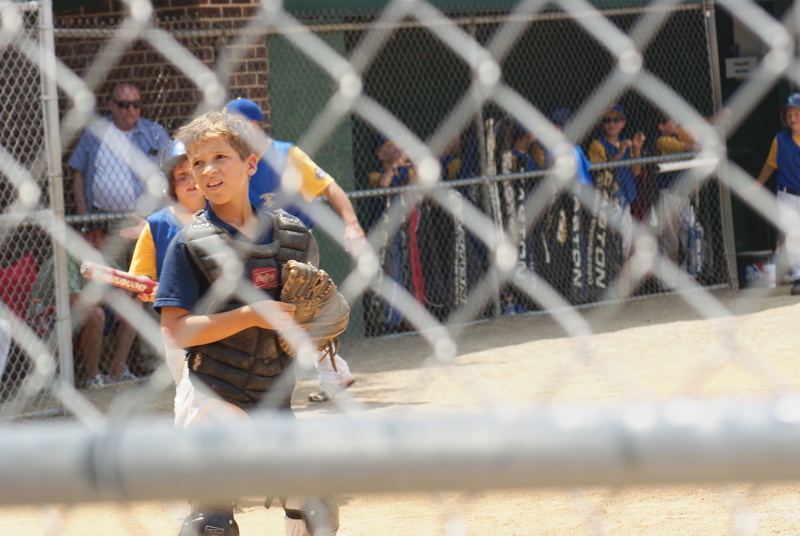 We met the rest of the team Wednesday night – I had a restless night worried how Riley would respond if the boy who had started at catcher at the District Championships- arrived and was put into the line-up. 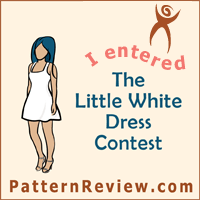 I was “pretty” sure that he wouldn’t – but I was anxious anyway. But, Riley was the starting catcher! He ended up starting all 6 games during the tournament. And doing the entire game for the last 4 of them! He had an enormous day at the plate – hitting and getting on base every time he was up. I am so proud of him. The team was amazing and had some amazing games. Ended up losing the Championship game but both the 1st and the 2nd place teams from the State Tournament get to go to the Southeastern Regional Championship in Pulaski TN. Guess who is headed to TN?! We are leaving Tuesday afternoon to start the 11 hour drive so we can get there by Wednesday. I am not looking forward to the drive but this is a once in a lifetime things. 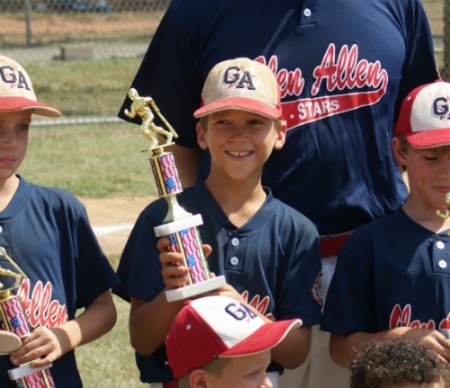 ‹ District 3 – 8U Rookie League Champions!